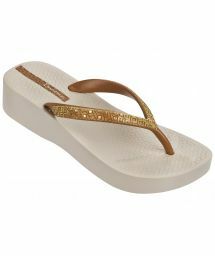 Combining the high-end style of high heels with the cozy comfort of flip flops, our exclusive high heel flip flops are sure to make you the belle of the beach. 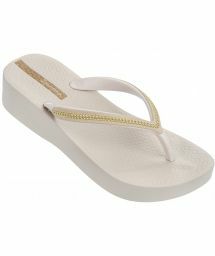 More than stylish beachwear, our high heel flip flops are great for everything from running errands to dancing the night away. 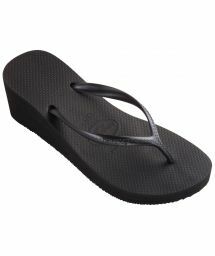 Made from quality materials, they are durable and comfortable enough for everyday use. 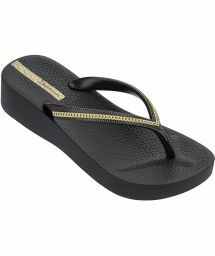 To suit your unique style, they are available in a variety of exquisite colors and patterns. 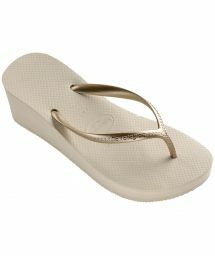 For footwear that complements your favorite Brazilian swimsuit, browse through our fine collection of high heel flip flops to find your perfect pair today.